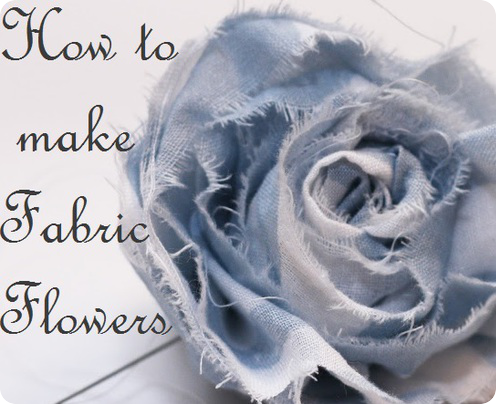 I have already shown how to make fabric flowers on my blog before, but this time I want to show a different type that is very popular! 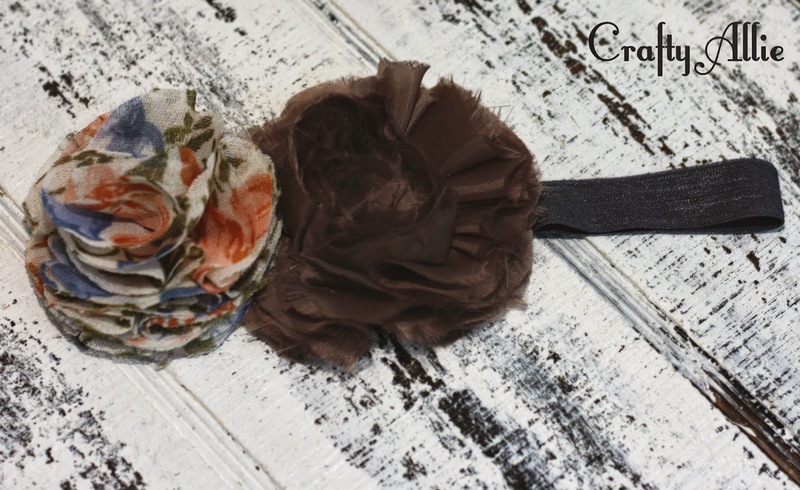 I love shabby chic flowers, and I am loving these adorable baby headbands that have this particular type of flower. 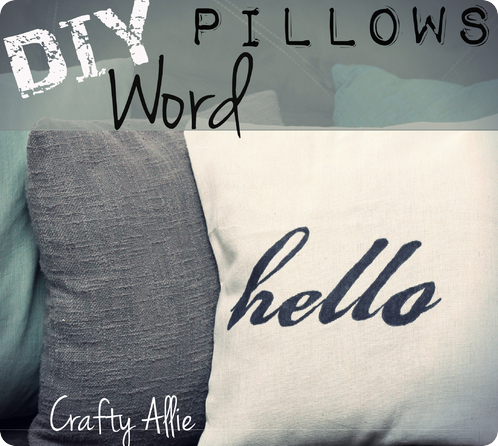 It is super easy to make, and best part is no sewing is required, just a hot glue gun. First you will need your fabric. Chiffon seems to work the best, its pretty, silky but the most of all the ends of it easily shred. 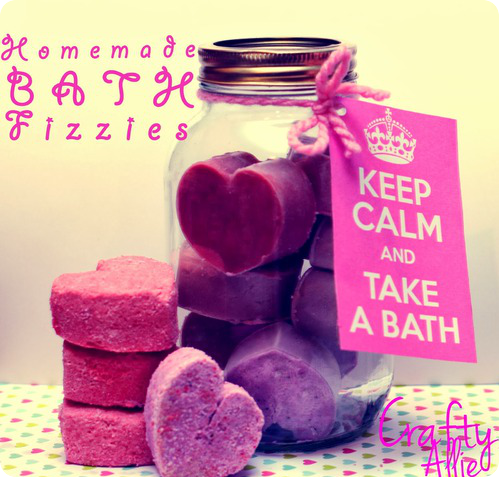 You will also need a felt fabric. I cut a 4 inch circle out of the felt. Hint... if you double your fabric you only have to cut 5 circles. Next fold a circle in half. Fold, it in half again. drag your fingers along the edge. from the edge of the circle. And glue down the tip of your circle. top of the other circle. Make your way around the circle. 1 1/2 inches wide strip. Fold the tip of the fabric over into a triangle. Glue it down in the center. And slowly glue it down all the way around. 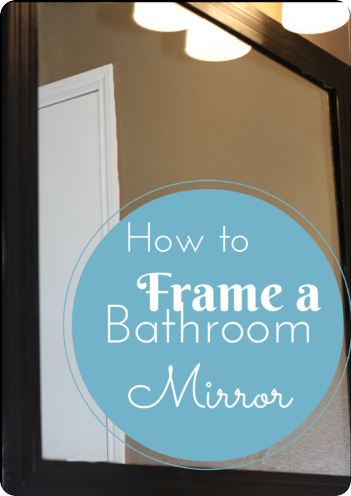 Trim off any extra long fray strings. Here are the measurements so you know how long to cut the elastic. then sew it to make sure it is super secure! Adhere the flowers with hot glue and then adhere two more felt circles to the backside of the elastic. I made another quick one this evening. Here is the tutorial for the flower on the left. 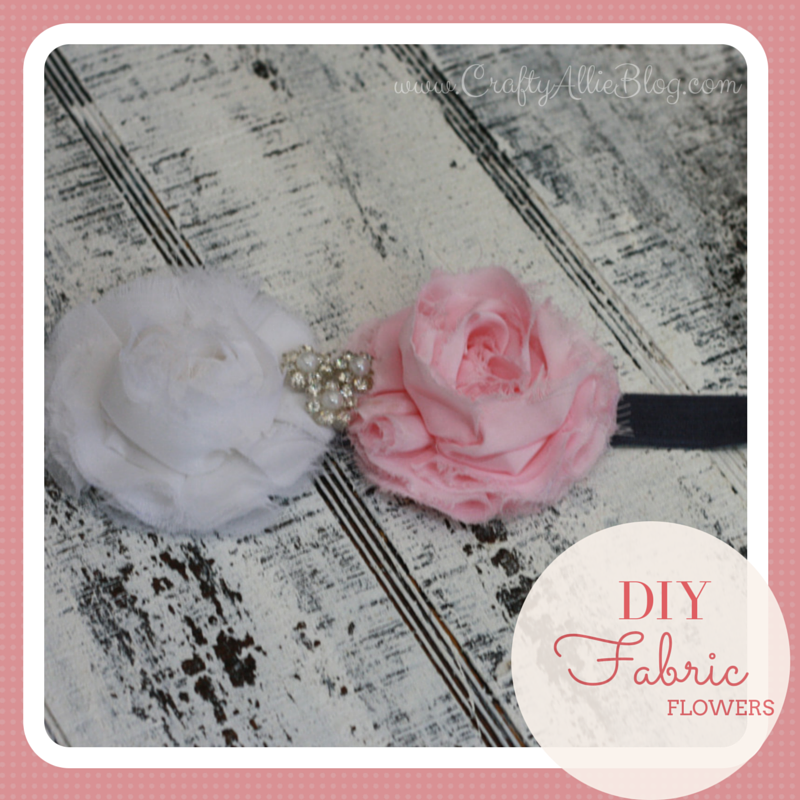 Wow Allie, I love this tutorial for making pretty fabric flowers and headband. Thanks for sharing. Very pretty, and simple too. 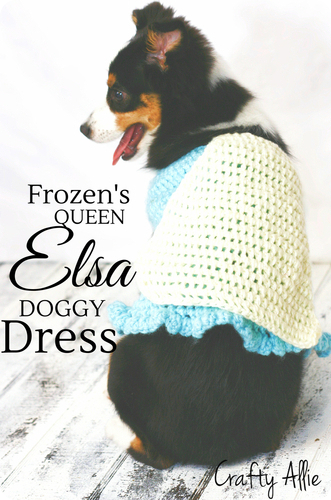 The little touches like fraying the fabric really make them special. So sweet, love the edges.